This history course examines the history of American from the early settlers to the modern era. As there is a wide array of topics and events to learn, your teacher will be selective on what we will have time to cover within a very busy semester. ﻿﻿﻿​﻿​​​﻿From time to time I will post your marks here for you to view. Usually it will happen after a major assignment, presentation, or test. Keep track of your individual marks to ensure you are up-to-date with your submissions. 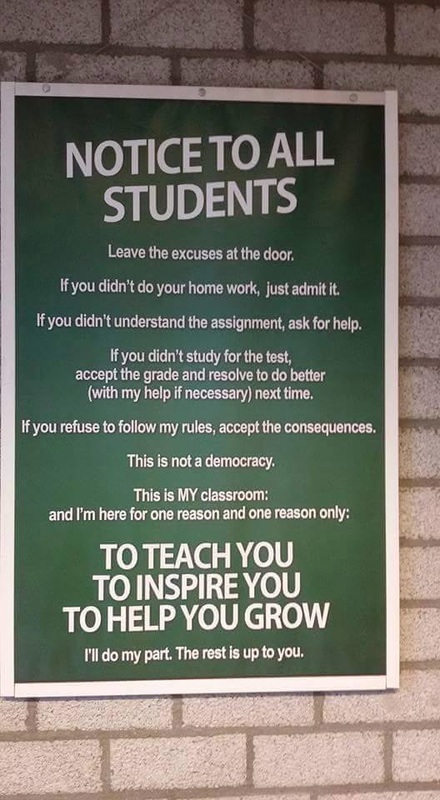 · Engage in what is going on in the classroom. If you have a question, ask it! Otherwise, I might not know until the test that you didn’t understand something. There are no "dumb" questions, and chances are, if you are wondering about it, someone else in the class is too. Be proactive about your learning and don’t be afraid to ask for help. If you feel most comfortable waiting until after class, that is okay, too, but do keep communication open between us. · If you are confronted about a rule infraction, own up to it. Take responsibility for missed lessons, presentations, assignments, tests, etc. 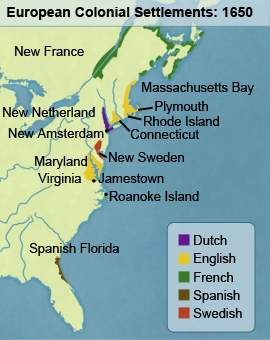 The 13 original English colonies can be broken down in three areas based on their geographical location. 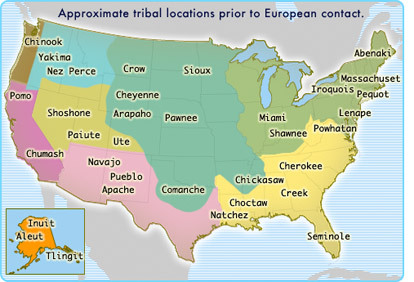 The New England Colonies (New Hampshire, Massachusetts, Rhode Island and Connecticut) in the north, the Middle Colonies (New York, New Jersey, Delaware and Pennsylvania) in the middle, and the Southern Colonies (Maryland, Virginia, North & South Carolina and Georgia) just above Spanish Florida.